Kefir is very easy to make! 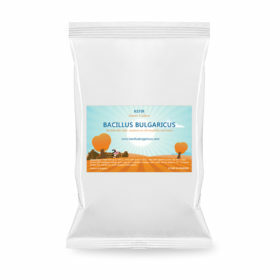 All you need is a pack of our Bacillus Bulgaricus kefir starter and some milk. You can use any kind of milk you want — cow’s, sheep’s, goat’s, skim, whole, raw, pasteurized, dairy or non-dairy, it always works! The following 5 easy steps explain how to prepare your own kefir. The instructions below are for 2 liters (1/2 gallon) of milk so you need to make more or less than that, adjust them accordingly. Bring the milk to a gentle boil. The milk should boil in order to kill any existing bacteria in it, which could react with the strains in the starter. Milk boils at about 212°F / 100°C. Be careful not to burn it, otherwise your kefir will inherit the burnt taste. Even if you are using pasteurized milk, it is always recommended to heat up the milk to boiling point as this step realigns the fat molecules in the milk, making it more susceptive to the bacteria in the starter. Cool the milk down to 90°F / 32°C. The easiest way to test for the right temperature is to dip your pinky finger in the milk – if the milk feels cool (but not cold) to the touch, then the milk is just right. Cover the container loosely with a lid. Do not close it air-tight. Leave the container on the counter. If its cold in the room, throw a towel or a blanket over it. The kefir will set in about 12-14 hours. You can easily check if the kefir has set by tipping the container a bit — its contents will be viscose (a thick liquid) instead of liquid. 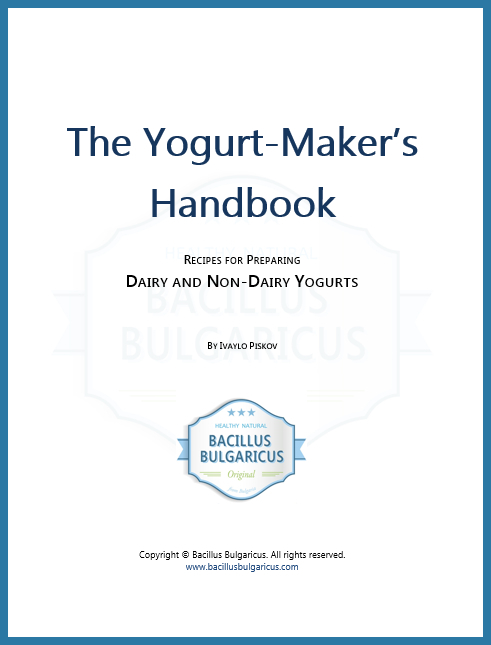 For a denser kefir simply leave the milk culturing longer. Your kefir is now ready to be enjoyed! Smell it — doesn’t it smell incredible! It tastes incredible as well! A quick advice — for best results, move it to the fridge for a couple of hours before you drink it — it will get even tastier! Important: Keep the remaining kefir starter in a Ziploc bag in the freezer. The starter is highly hydrophilic — if moisture gets inside the pack it will ruin it quickly. This entry was posted in Make Your Own. Bookmark the permalink.